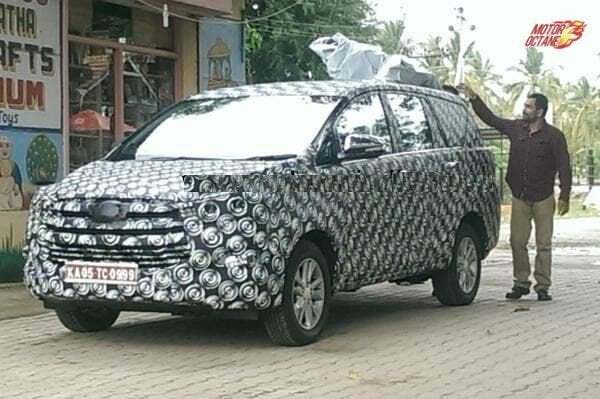 That the next generation Toyota Innova is about to be launched is something that hasn’t been a secret. 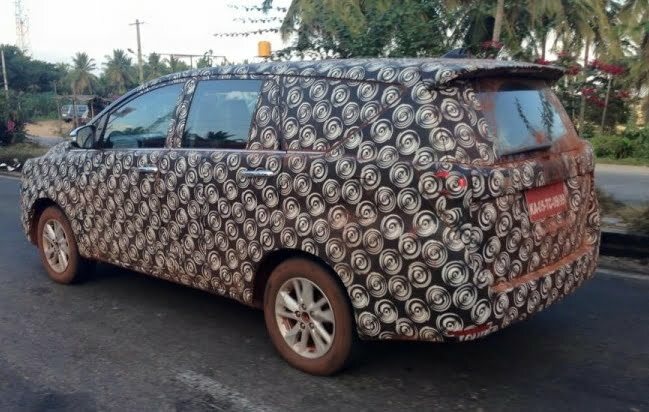 The 2016 Toyota Innova has been spied on numerous occasions and from the looks of it, the next-gen model would be slightly larger and would have a more daunting stance than the current generation. 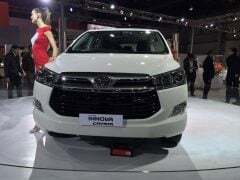 It is pretty much for sure that the next generation Innova will also be positioned in a higher price segment and hence, would not be a replacement for the current model. Instead, there would be a new Toyota Innova Cross that will take the mantle from the current model. 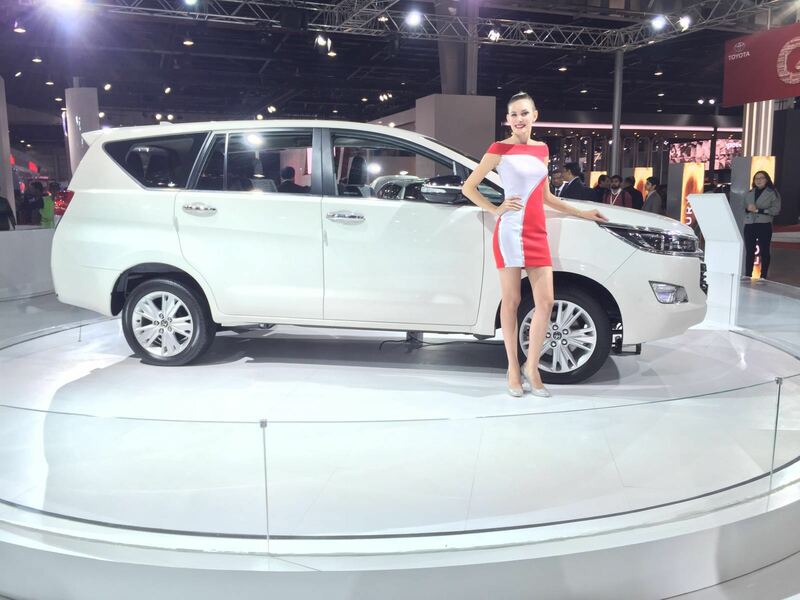 The Toyota Innova Cross launch is expected to take place around September this year. 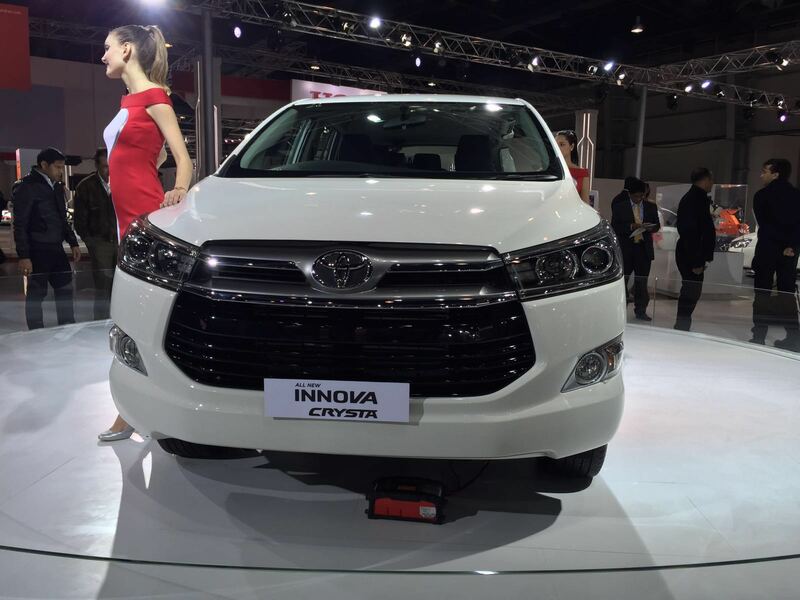 Our guess is that the Toyota Innova Cross prices will start at INR 8 lakhs. The speculated Toyota Innova cross will share in plenty with the current model. Visually, it would be like an MPV on stilts. 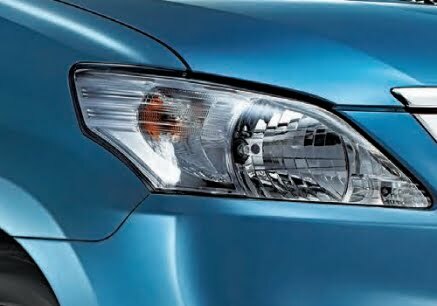 The upcoming Innova model is likely to take styling cues from the Etios Cross. This means that the new model could come with bits like plastic cladding and faux skid plats. Here, in this report, we have put together all the available details of the new Toyota Innova Cross India launch date. While not much more is known about the Toyota Innova Cross India launch, you can stay tuned for more on Toyota Innova Cross India launch date and Toyota Innova Cross India price list. 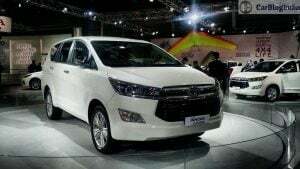 Watch this space for Toyota Innova Cross test drive review.